The Total Fitness CEO shares the growing company's formula for success in the burgeoning Polish health club market. 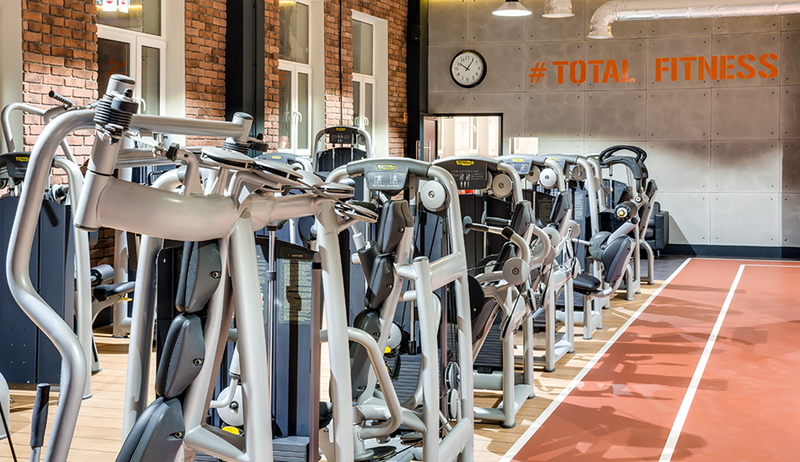 The health and fitness market in Poland is poised for growth, according to The IHRSA European Health Club Report, and Total Fitness is living proof. The Warsaw-based health club company just opened its eighth club and is planning to open four more in 2018. The formula for the company’s success is simple, according to CEO Aleksander Wilewski. At the heart of Total Fitness’ club concept is its group exercise classes, which take place in spacious studios. This approach attracts a wide range of members, but is especially popular among women over 25 years old. Total Fitness leadership view the company as a mid-market product, but pride themselves on keeping costs low at the same time. In the Polish health club market, low-cost and mid-market brands have fairly similar pricing schemes, with less than a 30% difference between segments, according to Wilewski. What’s more, of the 2,500 clubs in Poland, not one chain has more than 50 clubs, he says. The equation for medium-range clubs to thrive in the Polish market is straight forward, Wilewski says.